Corner Brook's deputy fire chief is trained to see the potential dangers in and around our homes, and he shared tips on avoiding them this winter. Craig Harnum admits that he's been accused of being a worrywart. For him, it comes with the job. 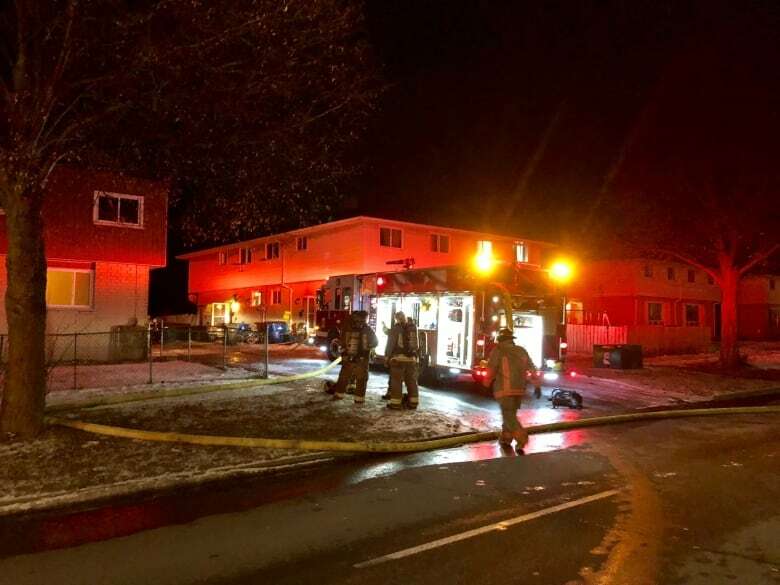 "Most people don't look at things though the eyes of a firefighter or a fire inspector," Harnum, Corner Brook's deputy fire chief, told CBC's Newfoundland Morning. If they did, they might prevent some fires, or help ones that do occur from being as serious or dangerous. "In this job, sometimes you have to think the worst and prepare people for the worst, because that's the day we go to work, when the bad things happen," he said. At this time of year that means paying attention to where snow is, especially when it's where it should not be. It might seen counterintuitive that snow could cause a fire, but Harnum provided some tips on keeping your home — and its occupants — safe during the winter. One morning Corner Brook's fire department got a call from a man who checked on his mother-in-law, who lived in a basement apartment in the home, and found her semi-conscious and confused. "We responded and found that the house was full of carbon monoxide," he said. 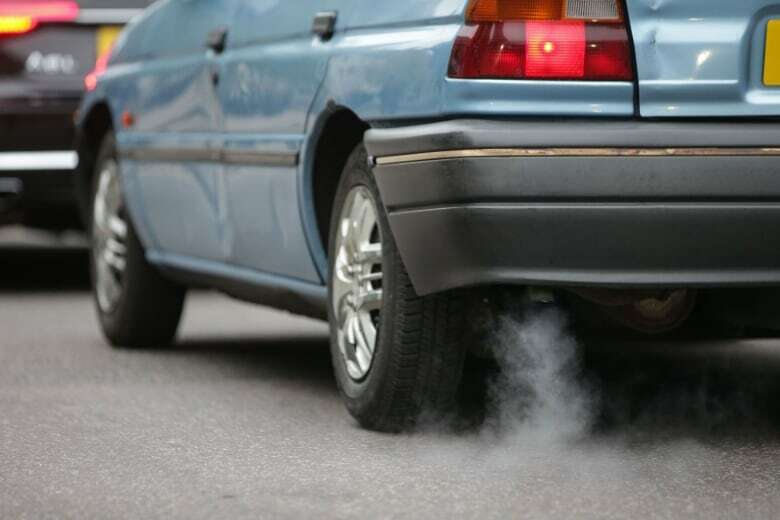 The culprit turned out to be the man's car, which was idling in his driveway. Snow had drifted over its exhaust, trapping the carbon monoxide low to the ground, where it seeped into the basement apartment. Remote starters are great on a cold morning, but make sure your vehicle is shovelled out and the exhaust is clear before you use yours. "We went to drive home the idea of two ways out of every house, out of every location in your house if you can," he said. A cleared window might be the only way to get out of your basement during a fire, he said. Also, many people surrender their back or basement doors to snowdrifts at this time of year, but Harnum said it's worth the extra effort to keep them clear. "It doesn't have to be a two-lane highway, but you should be able to safely open the door." With basements in mind, make sure vents to the outside — dryer vents and air exchange vents — also remain clear of snow, Harnum said. Both appliances need to be able to ventilate and move air to work effectively, and safely. "If they don't move the air that they're creating and trapping they actually become a live fire hazard right in the home," he said. The appliances, and the ductwork running from them, can quickly overheat and become unsafe if air is not moving out of them properly. Harnum's advice for wood stoves, pellet stoves and fireplaces? "Maintenance, maintenance, maintenance, and then some more maintenance." The fire department recommends cleaning your chimney monthly, and checking it for possible problems or obstructions weekly. 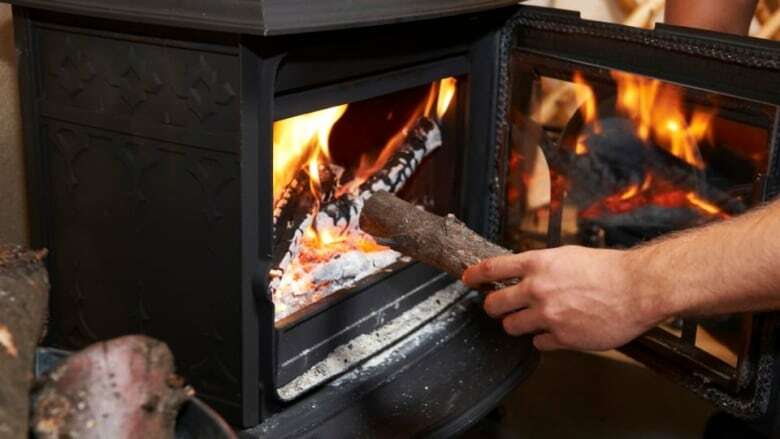 The Canada Safety Council recommends keeping a stove's damper open until the fire is out and ashes are cool enough to touch, not overloading your stove, and only burning appropriate materials in your stove or fireplace. "We're out in our neighbourhood all the time and there's a bunch of us around that's got snowblowers, and a lot of the time we just go from driveway to driveway and home to home," Harnum said. 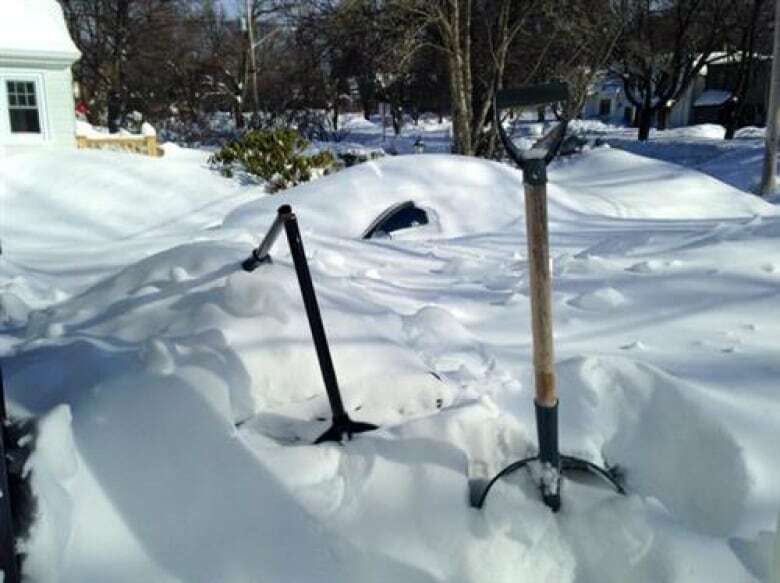 An older person might not physically be able to clear off their back deck, he said, or a student in a basement apartment may be living in their first home on their own and not be aware of the best way to clear snow away. This time of year is a battle for firefighters, Harnum said — even at his own home, it would be hard for his colleagues to access all sides of the house with hoses and ladders at this time of year despite his best snow-clearing efforts. But any efforts that can be made to make it easier to get out of your home safely are worth it, he said. "You get everybody out of the house? I hate to say this, but it's just a house at that point."